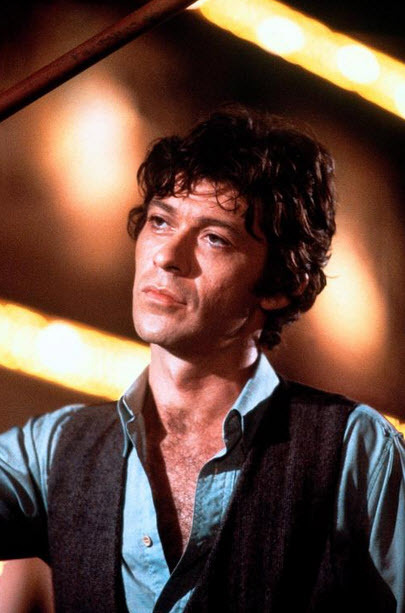 Robbie Robertson, OC (born Jaime Robert Klegerman; July 5, 1943) is a Canadian singer-songwriter, and guitarist. 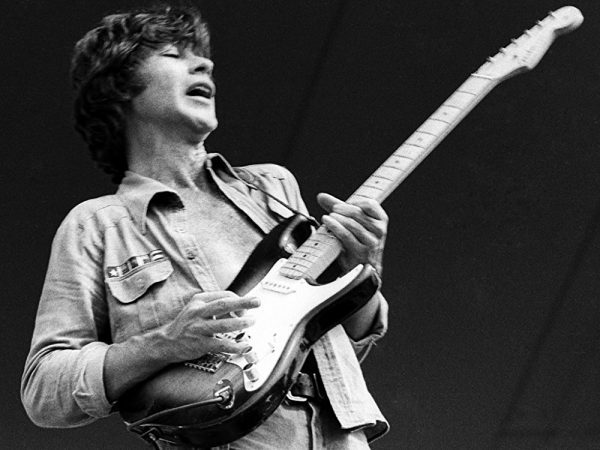 He is best known for his membership as the guitarist and primary songwriter within The Band. 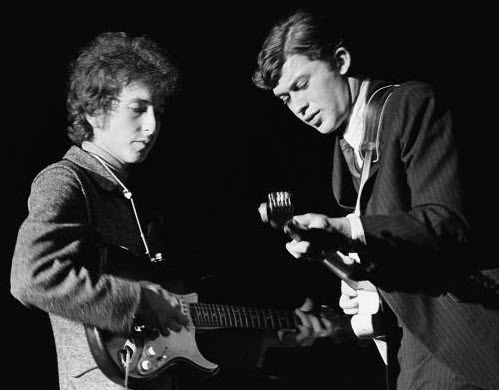 He was ranked 59th in Rolling Stone magazine’s list of the 100 Greatest Guitarists of All Time. The Band has been inducted into the Rock and Roll Hall of Fame and the Canadian Music Hall of Fame. As a songwriter Robertson is responsible for such classics as “The Weight”, “The Night They Drove Old Dixie Down”, “Up On Cripple Creek”, “Broken Arrow” and “Somewhere Down the Crazy River”, and has been inducted into the Canadian Songwriters Hall of Fame. Here is a real gem from youtube – The Band, performing live at The Syria Mosque, Pittsburgh, PA, recorded on November 1st, 1970. 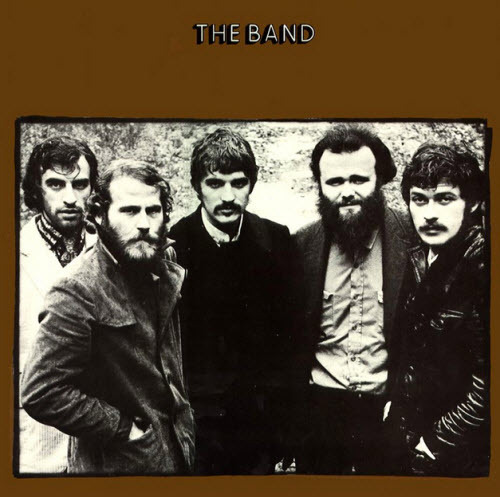 ..it was The Band’s sound that stood out the most, from Helm’s (and occasionally Manuel’s) propulsive drumming to Robertson’s distinctive guitar fills and the endlessly inventive keyboard textures of Garth Hudson, all topped by the rough, expressive singing of Manuel, Helm, and Rick Danko that mixed leads with harmonies. The arrangements were simultaneously loose and assured, giving the songs a timeless appeal, while the lyrics continued to paint portraits of 19th century rural life (especially Southern life, as references to Tennessee and Virginia made clear), its sometimes less savory aspects treated with warmth and humor.